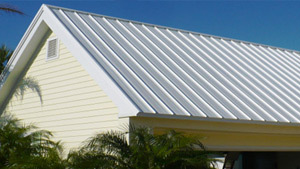 At Sunlast Metal, we offer a full line of 5-V Crimp and Standing Seam panels. 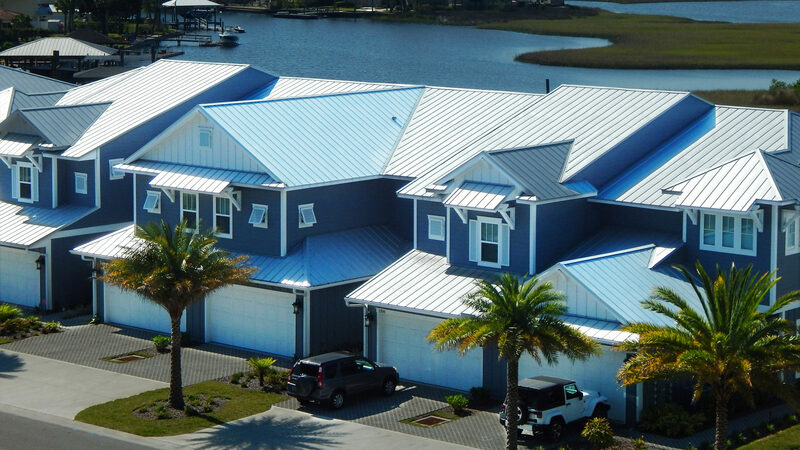 Not only do we offer our own Product Approvals and NOAs, but we also have approved associations to manufacturer both Englert and Pac-Clad panels. 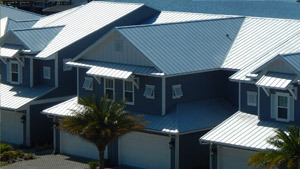 Please click a category below to view our "Metal Roofing Panels" full product line. At Sunlast Metal, we have our own Autobrake and Shear, which enables us to custom bend trim to your specifications (up to 22 Gauge). 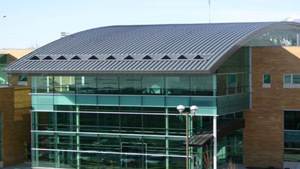 By selecting a category below, you can view our Standard Trim Metal and their dimensions. Please keep in mind that these are totally customizable. 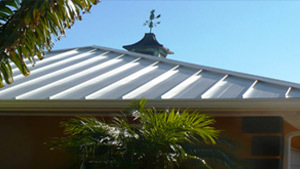 At Sunlast Metal, we stock a wide variety of standard metal flashings and trim. The Stretch-Out of the items listed below are just a reference of the industry standards. These can be altered to fit your specific project needs. 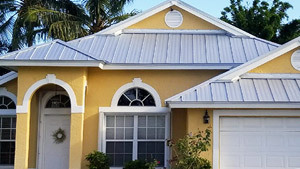 When placing an order through Sunlast Metal, it is important that you relay the field conditions as this may change the total stretch-out of the metal, and ultimately the price of each piece of trim metal. For your convenience Sunlast Metal has included a copy of our Cut Sheet Form which allows you to reference all portions of your project on one simple form. Click Here to download the PDF version of this Cut Sheet. 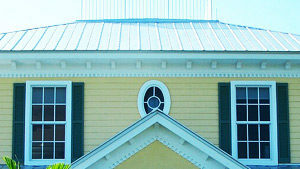 Drip Edge - 2" x 2"
Drip Edge - 3" x 3"
S.O. 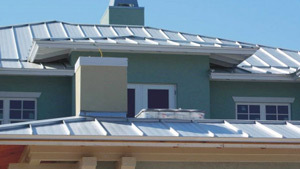 = 7.875" to 8.50"
We stock all roofing accessories necessary for our panel types, so it is easy for our customers to stop in and pick up any accessory to complete their project. Click the "Roofing Accesories" button above to view a digitial copy of our full accessory catalog and underlayments available. At Sunlast Metal, we are able to provide a complete line of fasteners, accessories, foil insulation and sealants/caulking. 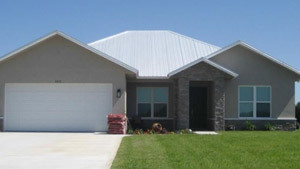 We are even able to provide custom fasteners and accessories, usually within a few days from ordering.